It’s the newest member of the family, getting ready to hit the taps soon. 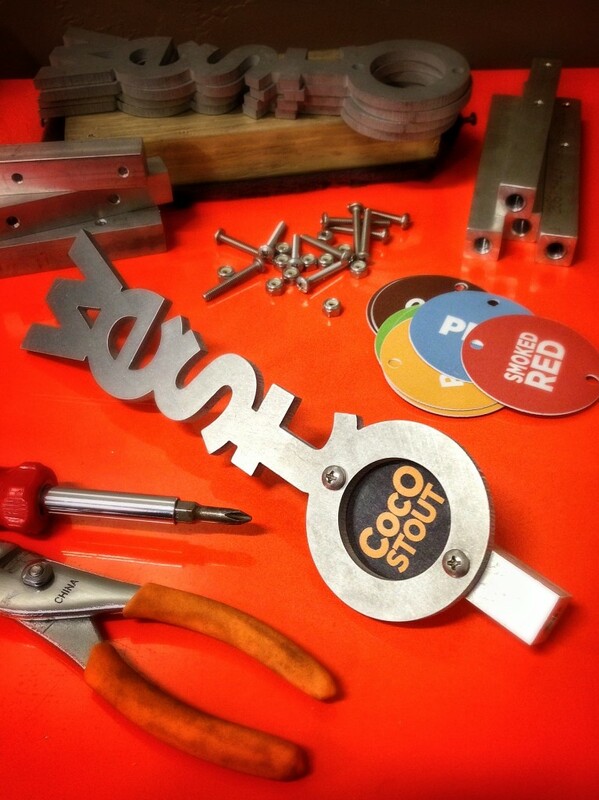 I’m Cuckoo For CocO Stout! !